The Matrix-Q Akademia provides digital, online, A.I. & V.R. trainings as well as experiential, gamified, learning by playing and doing, by conquering challenges, trainings. 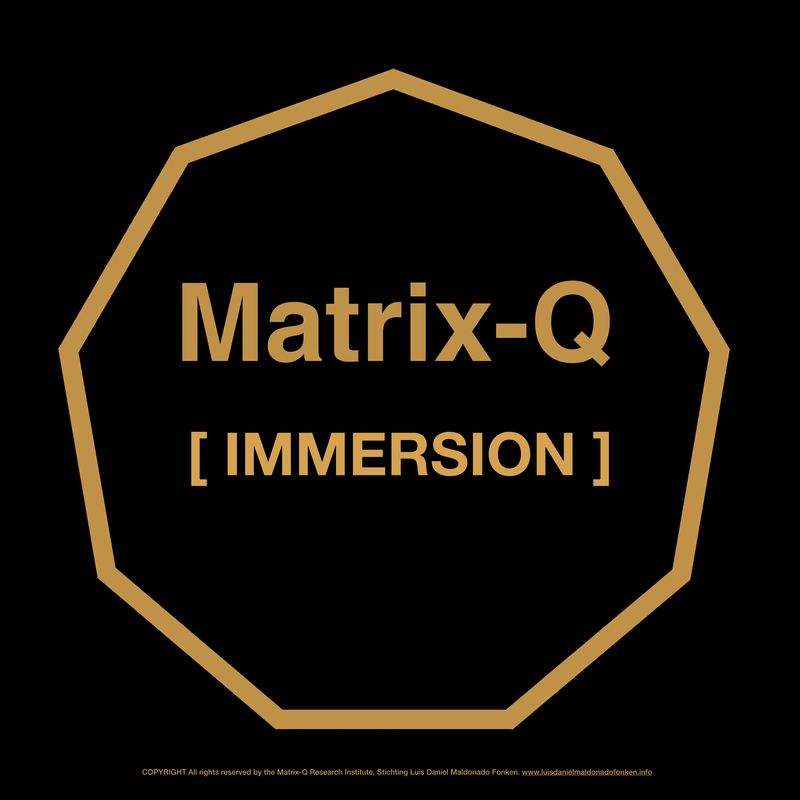 In order to become a Matrix-Q Trainer, candidates should complete training and ranking milestones and proof their ability to acquire, apply responsibly Matrix-Q Knowledge, tools, skills, data, technology, standard, innovation and education method. Candidates to trainers may take 3 full days and then join the organization at a volunteer or internship program. 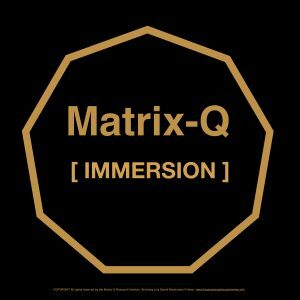 Matrix-Q Knowledge, tools, skills, data, technology, standard, innovation and education method.